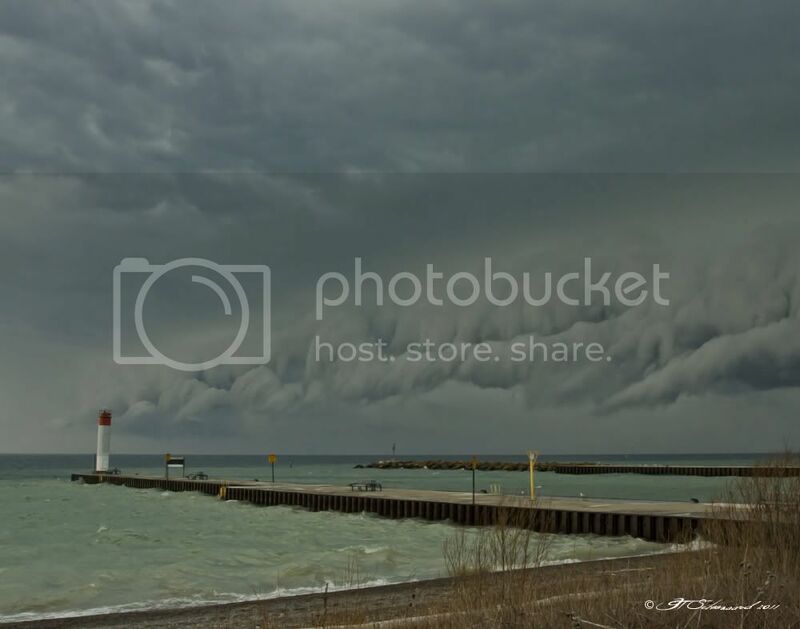 the "Picture of the Moment" thread - Ontario Storms Site! Photos from people who have sent in their photos over the years. NOTE: Please DO NOT send me photos from now on - the whole point of switching over to this forum is so everyone can post their own photos. 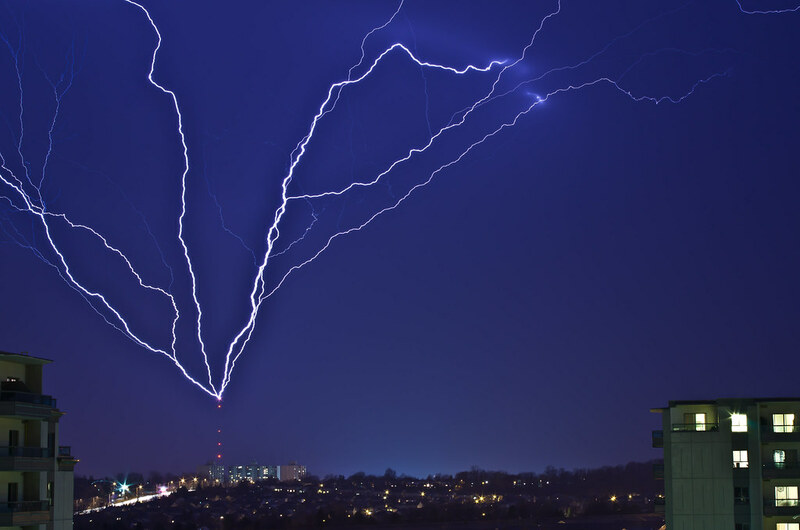 If you have some interesting weather photos that you'd like to share, please join Ontariostorms.com (click the register link at top if you are not a member already) and post a message, attach your photos to it. Severe thunderstorm clouds rolling by outside Chatham, ON, Jun.8, 2008.